Aided by a $3 million grant from the Eden Hall Foundation, the University of Pittsburgh will establish a new Comprehensive Ovarian Biollogy Research Center at the Magee-Womens Research Institute (MWRI) already established on campus. In addition to the Eden Hall Foundation's grant, UPitt will donate an additional $3 million to support the new center. Sylvia Fields, the Eden Hall Foundations's executive director, explained that: "This grant will help to put all of the puzzle pieces together when it comes to preventing, treating and curing arguably the deadliest cancer that women face. This award will allow MWRI to align all the pieces that the world-class researchers, working side-by-side with outstanding clinical staff, have worked tirelessly to create in their quest to conquer ovarian cancer." 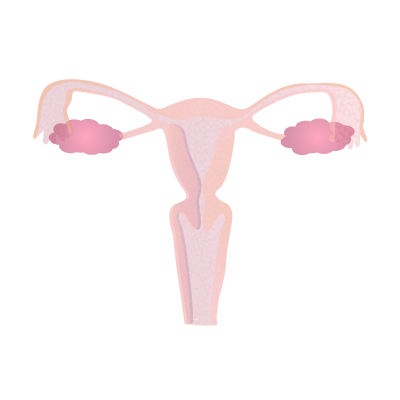 Development of the ovarian system by studying both molecular and physiological factors. Studying different processes in the ovarian system at different ages - like menopause, fertility, and hormone production - to collect data on ovarian biology. Studying the risk of ovarian diseases based on influences like environment, diet, and immune responses. 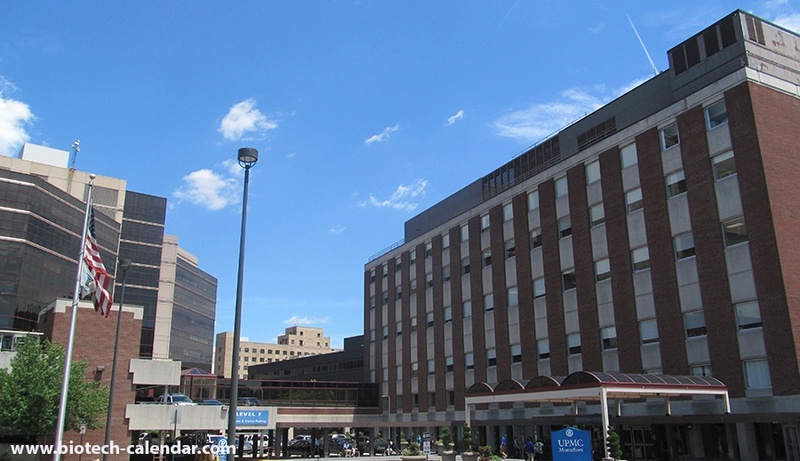 The Eden Hall Foundation has long been a supporter of the University of Pittsburgh and women's health research. In 2013, the foundation donated a Fluorescence-Activated Cell Sorter to the university to provide researchers with a new, advanced resource to use in their work. The University of Pittsburgh is a leader in life science research. Hundreds of life science researchers who work throughout the dozens of different disciplines and centers on campus solve leading scientific questions and receive millions of dollars in funding each year to support this ongoing research. This funding comes from both private and public donations and grants, providing millions of dollars to support laboratories. Laboratory suppliers interested in marketing their products to active life science researchers in the multi-million dollar University of Pittsburgh marketplace are encouraged to participate in the 19th Annual BioResearch Product FaireTM event on June 22nd, 2018. 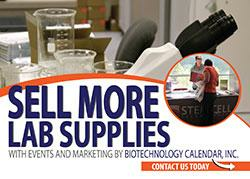 At this annual popular event, lab suppliers are able to display their products, tools and technologies to over 200 active life science researchers looking to discover new products to use in their labs.